When Hallie finds herself mysteriously shrunken in front of a very small door hidden in a tree in her back yard her life is forever changed. She and her sister Cory are soon whisked into the tiny world of Mr. Snuggywhiskers, an educated mouse who wears a suit and tie. Before long Hallie and Cory become fast friends with Mr. Snuggywhiskers and his bustling family. 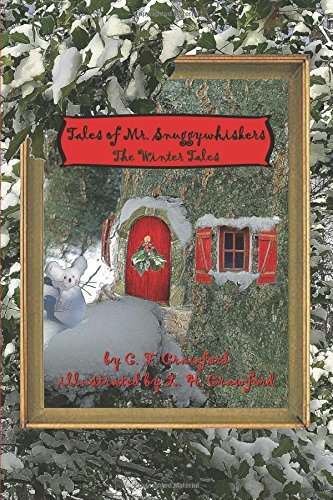 Tales of Mr. Snuggywhiskers: The Winter Tales, by C.F. Crawford, is the second book in the Snuggywhiskers Chronicles. Our story begins as Hallie and Cory prepare to surprise Mr. Snuggywhiskers and his family with a bounty of Christmas gifts. Experiencing the joys and delights of winter in miniature through the eyes of Hallie and Cory is a treat which children will certainly enjoy. 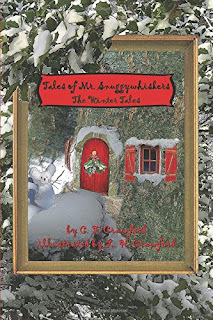 Young imaginations are sure to soar as children are swept up into this delightful adventure. This fanciful tale brings resolution to some unanswered questions from the first book, while leaving readers wanting for more; as surely the next book promises to lead children further down the path of enchantment in this lovely chapter book series. 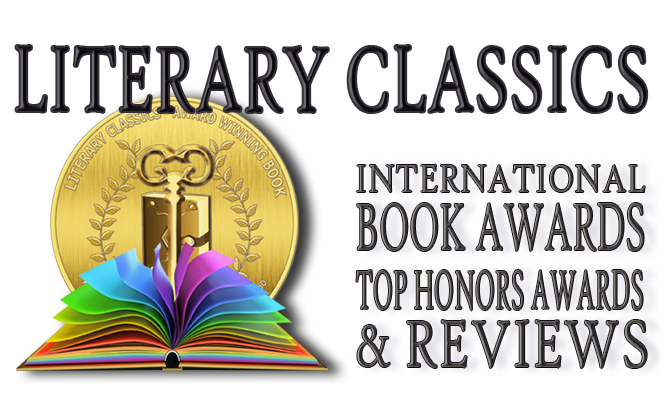 Tales of Mr. Snuggywhiskers: The Winter Tales, is recommended for home and school libraries and has earned the Literary Classics Seal of Approval.